Pascal Wehrlein is the latest driver to be linked with a simulator deal at Ferrari, with Motorsport's Italian branch claiming that the former Mercedes junior could be poached by the Maranello squad. Robert Kubica has also been linked with a development deal at Ferrari if he does not secure a race deal at Williams. Rather than choose between the two, Motorsport claim that Ferrari could offer both Kubica and Wehrlein a deal. The German was strongly linked with the spare seat at Toro Rosso alongside Daniil Kvyat, but he has signed a deal with Formula E team Mahindra. Wehrlein would still be free for many races on the F1 calendar in order to conduct simulator tests from Maranello – a role previously filled by Kvyat before his return to the Red Bull umbrella. Motorsport also suggest that Wehrlein could be offered a role as Sauber's reserve driver – a sign of the growing bond between the Swiss squad and Ferrari. Charles Leclerc served his F1 apprenticeship at Sauber this year and will step up to the Scuderia next year, with Kimi Raikkonen moving in the opposite direction. 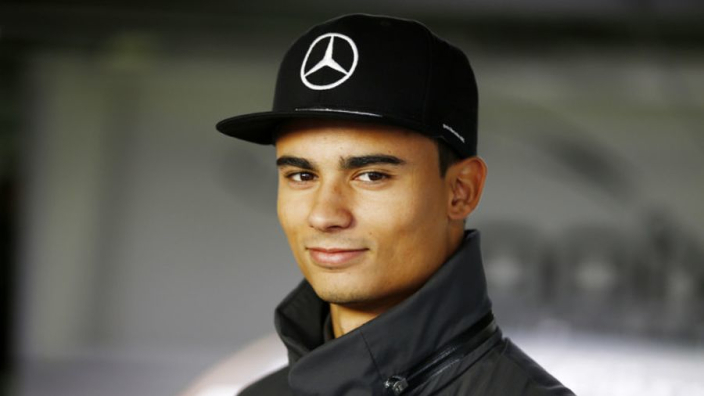 According to Motorsport, Ferrari are also interested in offering Wehrlein a deal owing to his intimate knowledge of Mercedes W09 car – likely hoping it will give them a competitive advantage in 2019, having lost out to the Silver Arrows this year. Wehrlein has been in Mercedes' junior ranks since 2012 and previously raced in F1 for Manor and Sauber, but has severed ties with the constructors' champions in an attempt to move his career forward.